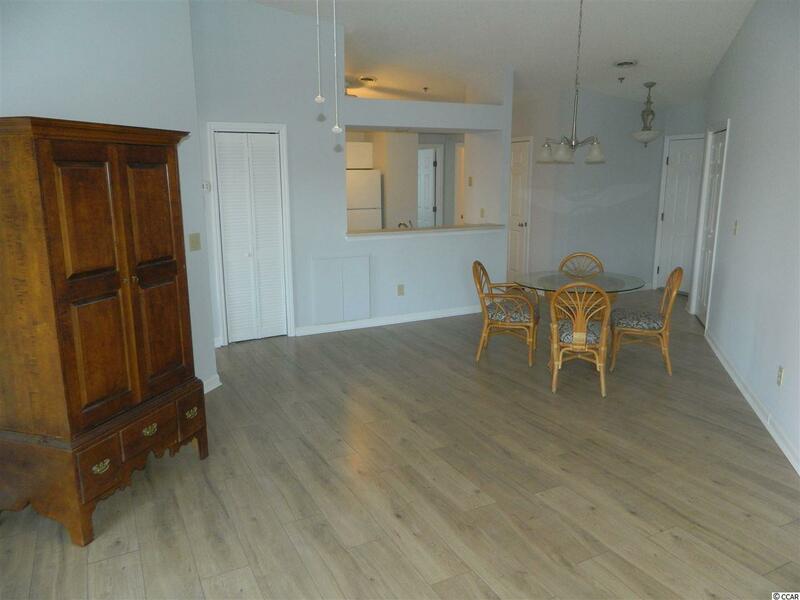 This two bedroom two full bath condo is located in the very desirable community of Waterway Landing in North Myrtle Beach. 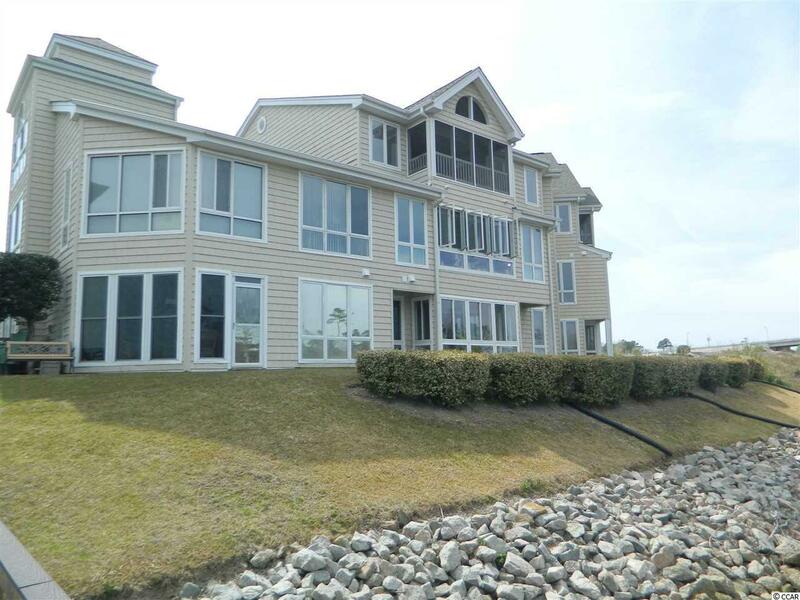 It has a spectacular panoramic view of the intracoastal waterway that is second to none. 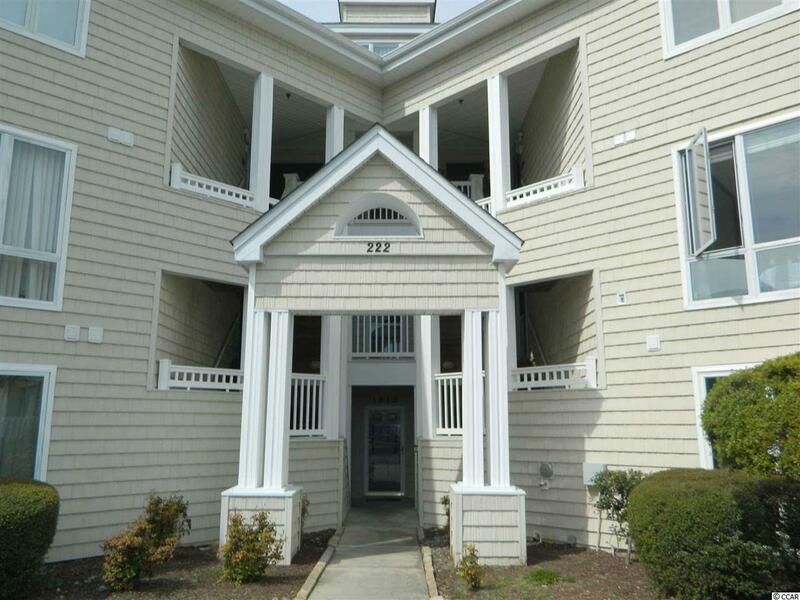 This is an end unit and from the mater bedroom you also have a great waterway view. There is a full size washer & dryer that conveys with this unit along with outside storage for your convenience. There is a community pools, hot tub and designated parking for boats. Waterway Landing is located near major highways for easy travel, plus restaurants, shopping and the beach are only minutes away. 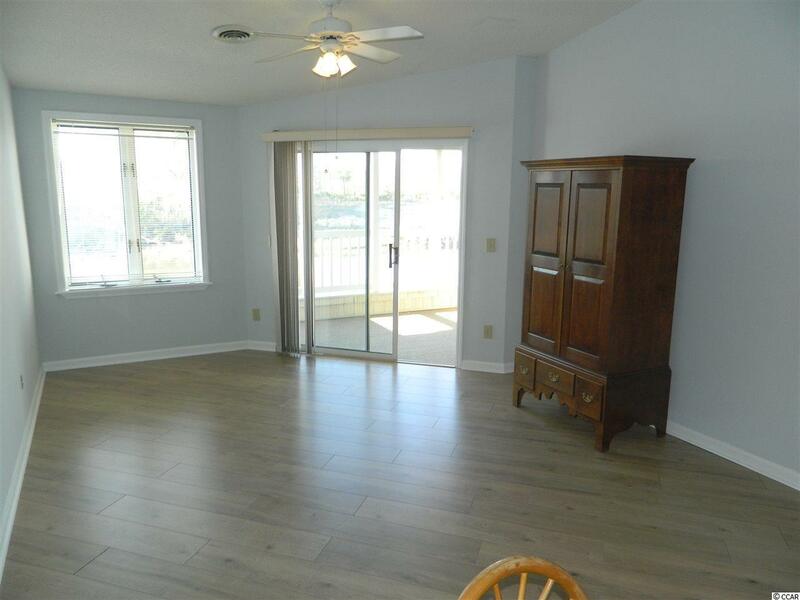 This condo is ideal for a second home near the beach, investment property or use as your primary residence.